When you’re on the job, do you prefer power or versatility? If you answered “both”, then we have the perfect multi-tasking tool for you. 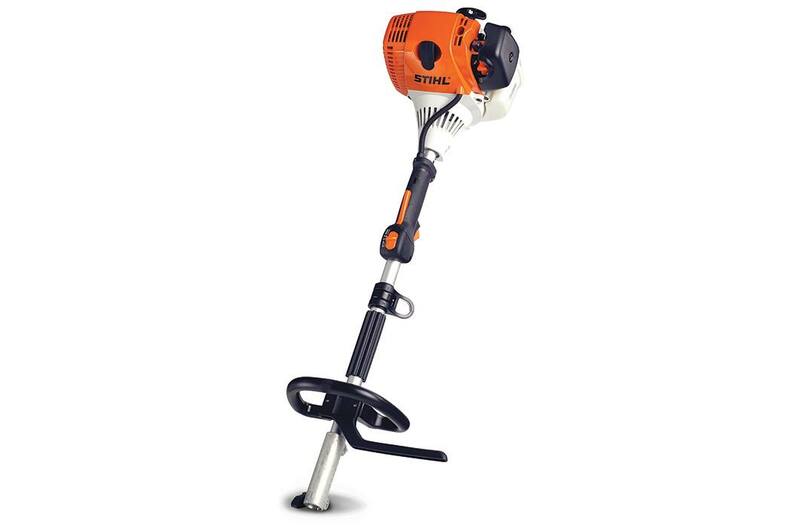 As our most powerful KombiMotor in the STIHL KombiSystem family, the KM 130 R features a low-emission engine and even lower mercy. Switching between optional attachments is quick and easy, just slide and twist and you’re ready to dominate your daily landscaping tasks. The only thing easier is leaving your older, bulkier power tools behind. 13 optional attachments available : Create a custom yard care system with up to 13 optional attachments – trim, edge, cultivate, prune, clean up and more!